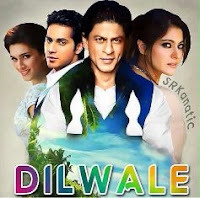 Janam Janam song lyrics from hindi film Dilwale (2015). This song was composed by Pritam Chakraborthy and was sung by Arijit Sing. “Janam Janam” song was picturised on Mr.Sharukh Khan & Kajol. Mr.Amitabh Bhattacharya was lyricist and the music director of this song.